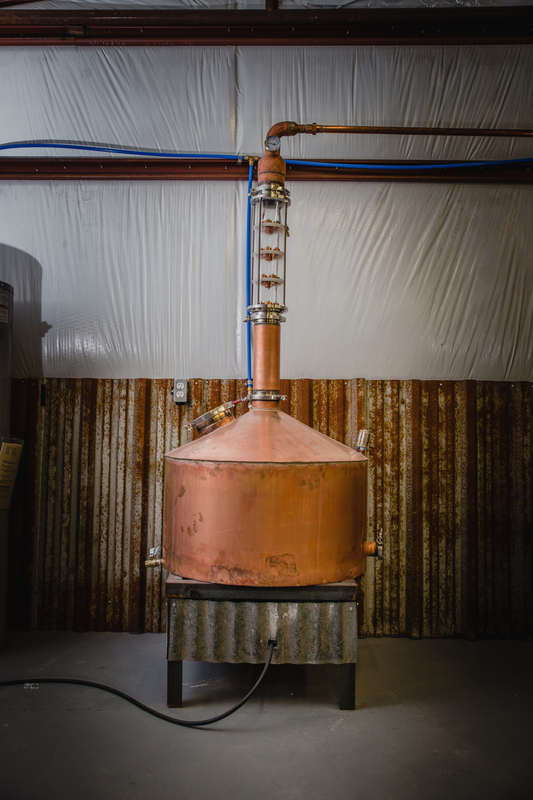 Distillery Tours: Fri & Sat only 3:00-3:30pm & 3:40-4:10pm. Tours must be pre-scheduled ONLINE: CLICK "The Store" for scheduling. Tours are only $10.00/person. Please Review DETAILS below regarding children, pets, & more. Please call 361-877-0158 or 361-701-1542 for any additional details. Paid Private gatherings & Distillery Tours may be scheduled for Tuesdays, Wednesdays or Thursdays only. If you are ready to schedule your private gathering or private tour, please call 361-877-0158 to inquire about fee and to confirm that your requested date/time is available. 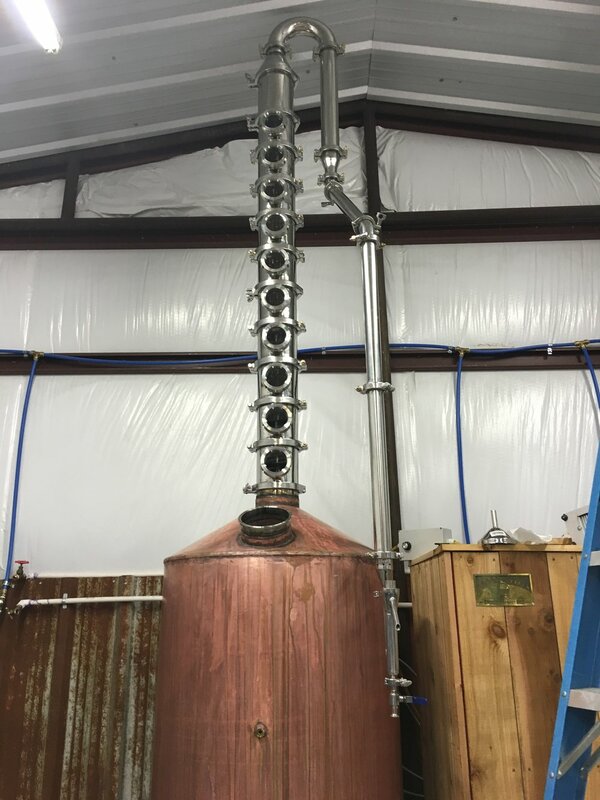 First Wild Rag® Vodka run at South Texas Distillery on the morning of May 28,2016.